Take a day of your holiday and head to the Ourika Valley, 45 mins outside of Marrakech in the High Atlas Mountains. Get lost among the gorgeous mountains and crystal clear waters of the Ourika River. 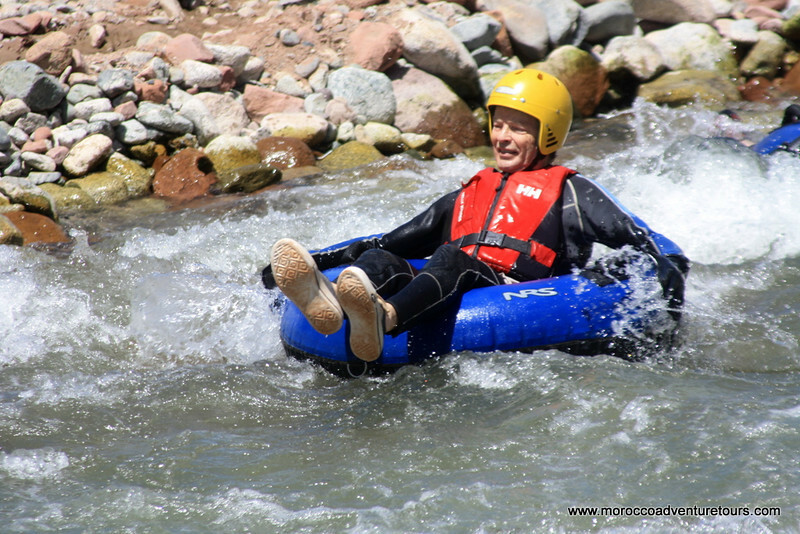 In fact, jump on a tube and go for a whitewater adventure you won't soon forget. Let Splash Morocco guide you down the river and around the valley where you'll experience amazing whitewater, camel rides and friendly local Berbers. Join us now!